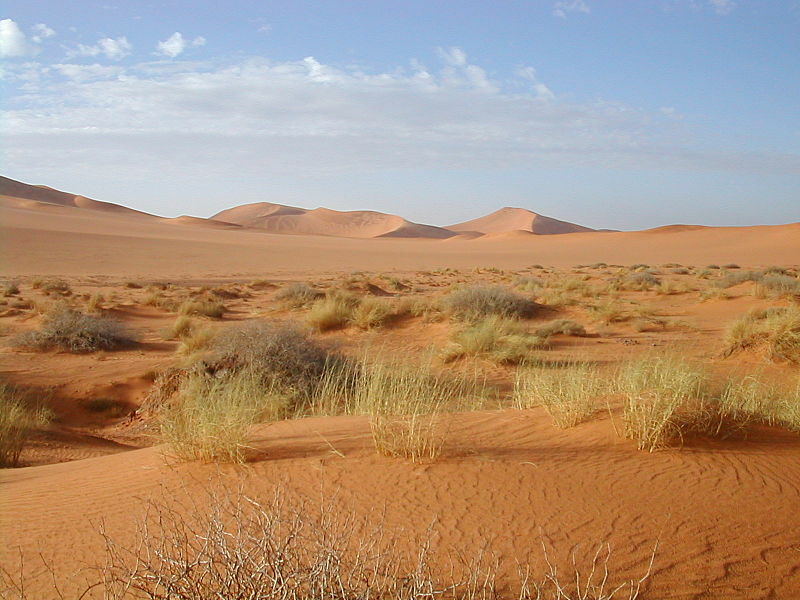 The Sahara Desert is a spectacular place. Sahara is Arabic for “The Great Desert” and it truly is. It is the third largest after Antarctica and the Arctic and is the world’s hottest. At 9.4 million square kilometres (3.6 million square miles) it makes up 10% of the African continent. Despite this being an incredible habitat, home to animals that are perfectly adapted to the extreme heat, there has been a real lack of scientific studies on the Sahara’s wildlife. The Wildlife Conservation Society and the Zoological Society of London set out to rectify this, and recently published their shocking results in the journal Diversity and Distributions. They led more than 40 scientists from 28 different organisations in assessing the status of 14 desert species. Of these, half are either regionally extinct or confined to one percent or less of their historic range. The lack of studies, due to past and ongoing insecurity in the region, means that it is hard to ascertain the causes of the declines, but it is believed that over-hunting has likely played a role. Some of the species that have disappeared from the Sahara include the Bubal hartebeest, the scimitar horned oryx, the African wild dog and the African lion. Faring only marginally better is the dama gazelle and the addax, both of which have gone from 99% of their range. The leopard has vanished from 97% of its range, and the Sahara cheetah from 90%. The only species that still inhabits most of its range is the Nubian ibex, yet even this species is classified as vulnerable because of many threats to its survival, including widespread hunting. Despite these revelations, there is some hope. Niger has just established the Termit and Tin Toumma National Nature Reserve, home to most of the 200 or so wild addax remaining in the world and populations of dama gazelle and Saharan cheetah. There is also hope that the scimitar horned oryx may be reintroduced in the Quadi Rimé -Ouadi Achim Game Reserve in Chad. 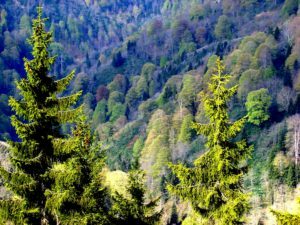 It is hoped that Bio-Boundaries could be used for other large predators and territorial species that are under threat from conflict with our ever-increasing human population. What can reverse the wildlife decline in the Masai Mara? People living in and around the Mara can harm or help wildlife, but current trends on the western edge of the reserve are at a crossroads. 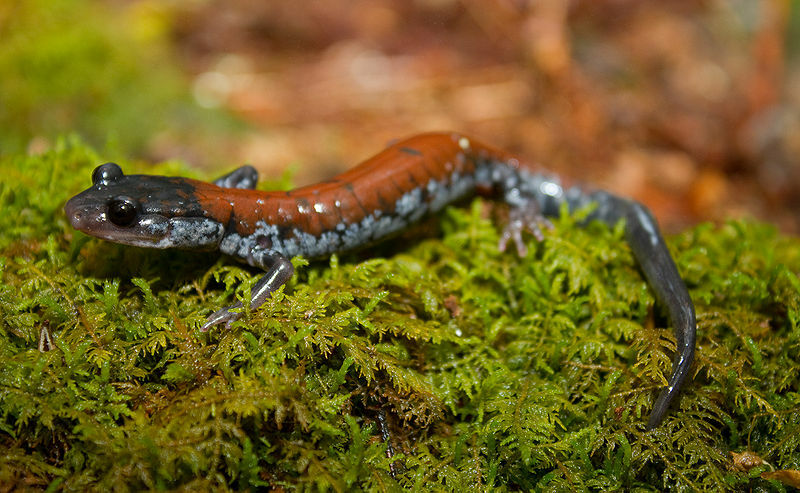 In total six species, including the northern grey-cheeked salamander, had got significantly smaller, while only one species had got fractionally larger.